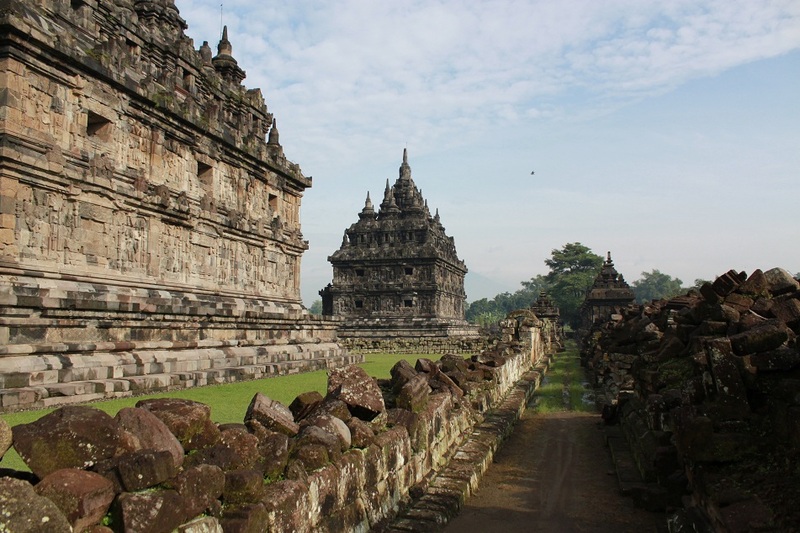 Secluded and Mysterious Plaosan Temples | What an Amazing World! 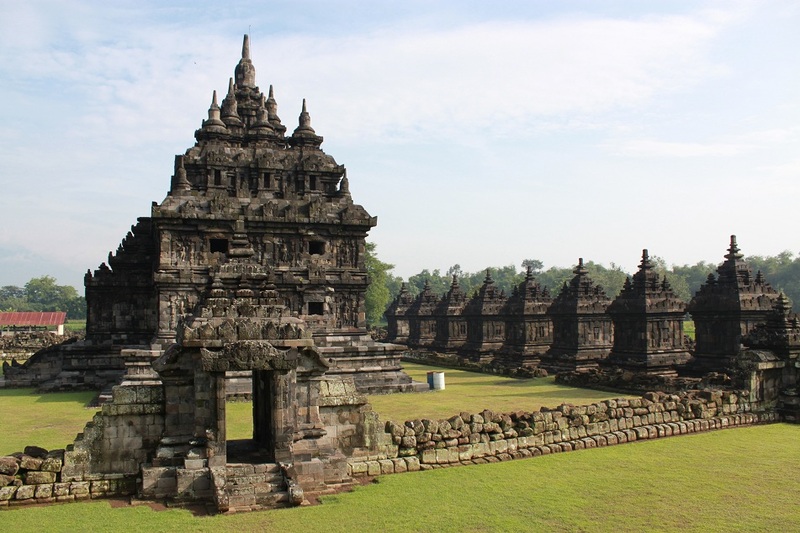 What would come first in your mind if you have to mention one of Southeast Asian ancient temples? Angkor? The temples of Bagan? Borobudur? 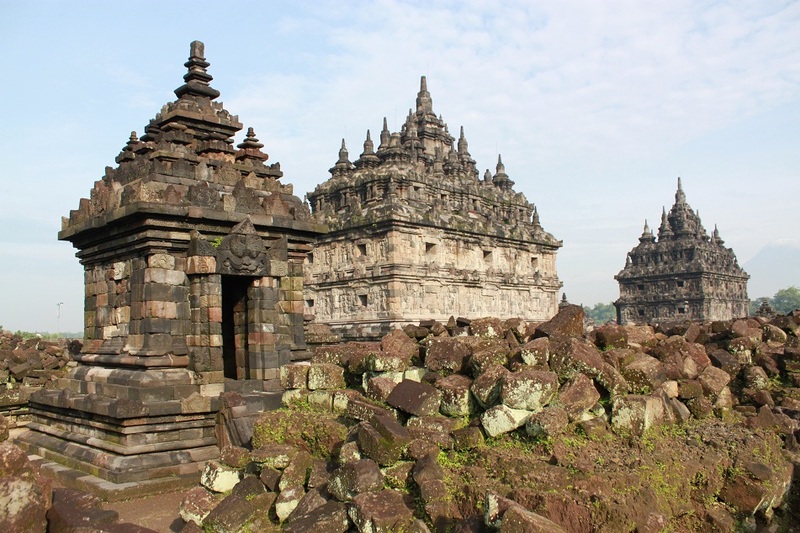 For those who have visited Indonesia or are planning to go must have heard about Borobudur and Prambanan temples – both are UNESCO World Heritage Sites. The Buddhist Borobudur was built in the 9th century AD – about three centuries before the construction of Angkor Wat was started – and currently is the world’s largest Buddhist shrine. 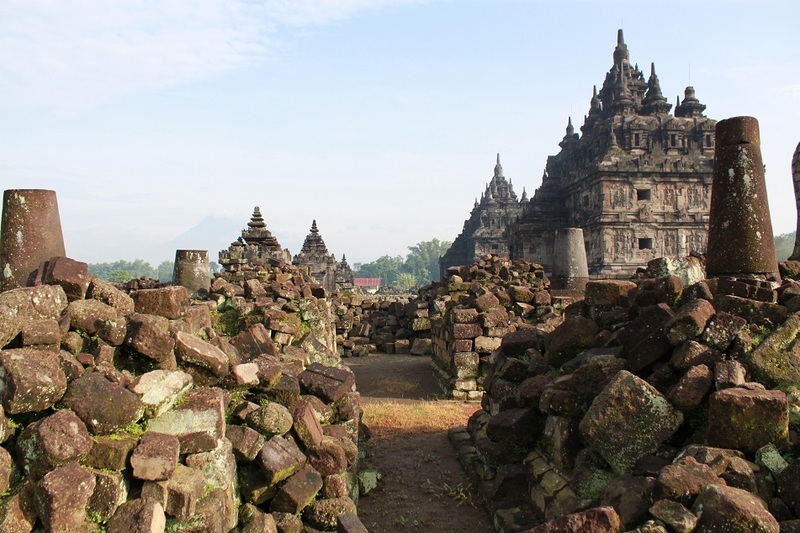 While Prambanan which was also built in the 9th century is a Hindu temples compound which consists of six elegantly towering main temples and other smaller temples. 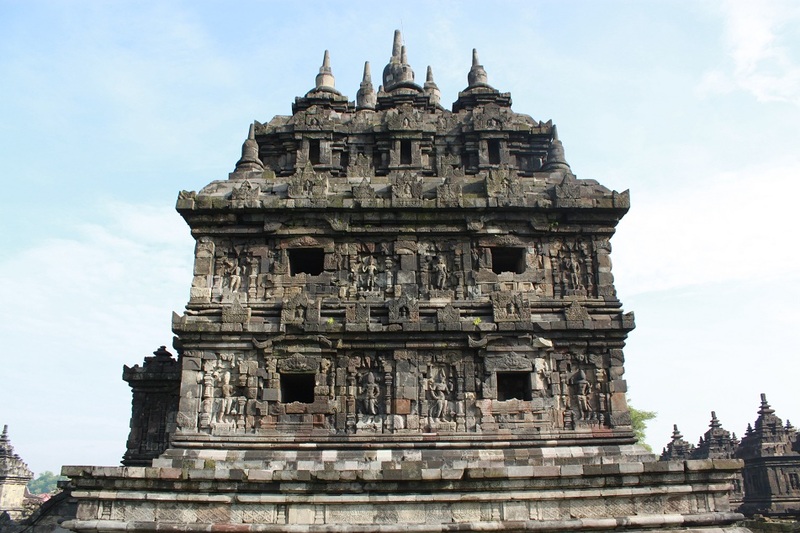 However only a handful of travelers have ever heard of Plaosan Temples Compound which is actually only 1 km away from Prambanan – making it an ideal retreat after visiting the more touristy Prambanan. 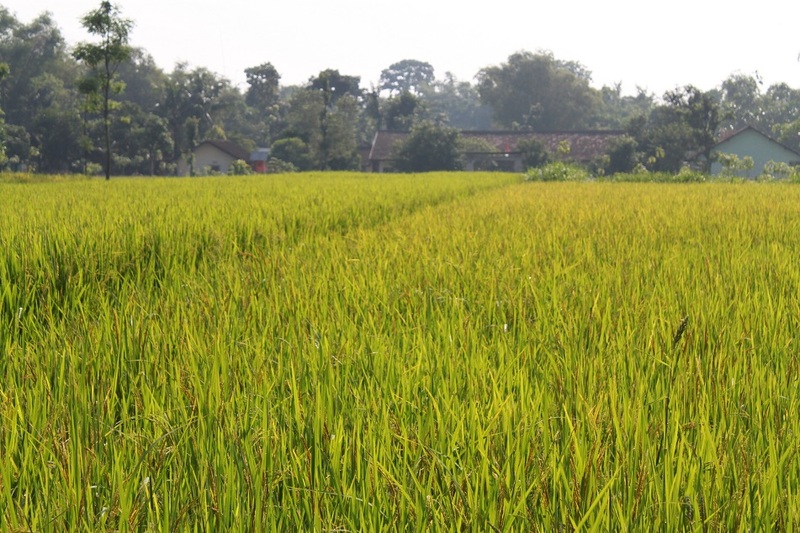 Going through traditional Javanese villages and ripening rice paddies alongside the small and quiet roads, my friend and I navigate our way to Plaosan by following street signs only. After a few turns, my friend starts to think that we might get lost. But I keep driving until suddenly a few minutes later several ancient temples arise from afar, unassumingly surrounded by rice fields. Contrary to what I felt earlier at the more renowned Prambanan temples where tourists flocked the beautiful Hindu temples, the Buddhist Plaosan is a completely different place – sitting pretentiously among rice fields in the middle of a village, devoid of tour buses and private cars. 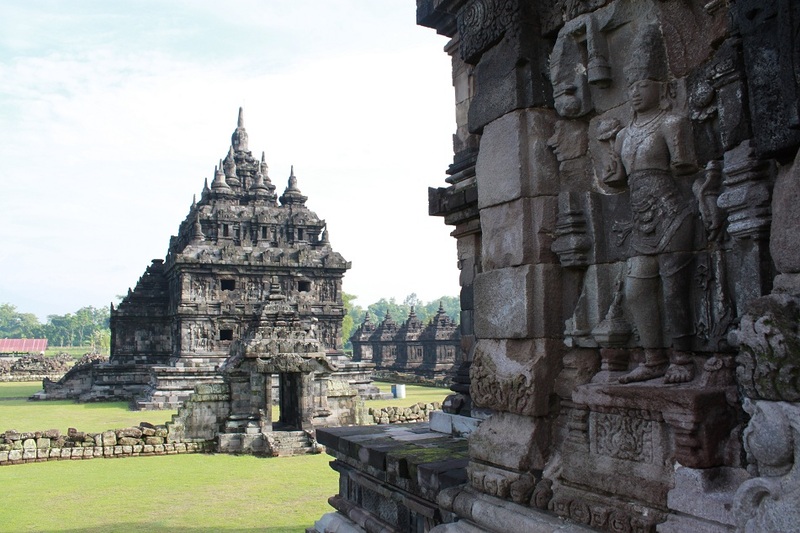 Even though Plaosan and Prambanan were built around the same time, the latter received more attention, which in turns, more visitors. As we step into the gate, I look around to find the ticket counter as is often the case with most historic places. However, I only notice one young man in uniform guarding a small post at the left side of the entrance. He asks us to fill in a guestbook and give voluntary donation. After paying 10,000 rupiah (a little over 1 US dollar) we walk into the compound only to realize not long afterward that we are the only visitors there. Two fine ancient Buddhist temples sit in the middle of the northern compound which is also the main compound – the southern compound consists of smaller temples. The first main temple which is located to the north of its twin contains female figurines, while the twin contains male figurines. Around the twin temples lie ruins of dark bricks made from volcanic stones with two giant statues of dvarapalas guarding the entrance. Exploring one side of the compound to the others through quiet corridors makes me feel like Indiana Jones exploring an ancient Peruvian temple in the Raiders of the Lost Ark – minus the booby traps. Somehow I can imagine the excitement and curiosity felt by the person who discovered Plaosan for the first time after being abandoned for centuries. Examining one relief carving to the others, trying to find out who the ones depicted on the walls of the temples are, and checking the elements of each structure without having anyone else around, I truly feel excited and overwhelmed at the same time. A few other travelers have made their way to Plaosan but until now it still is a secluded and mysterious place to explore and a perfect place for experiencing how it feels like to be Indy without having to worry about the raiders. 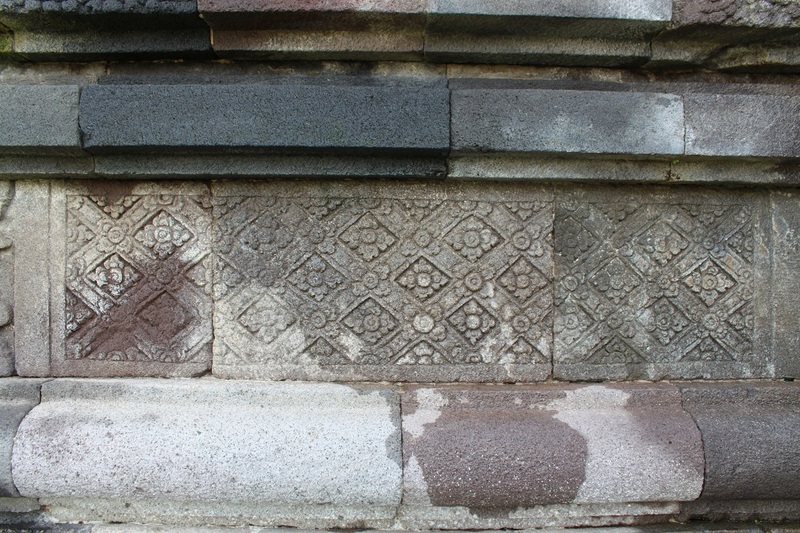 Wow.Dilihat dari fotonya ternyata Candi Plaosan ukurannya besar juga ya? Kayaknya kapan-kapan harus berkunjung ke sana nih. iyap, bener, ada plaosan lor (utara) dan plaosan kidul (selatan), terpisah sekian meter saja, tinggal jalan. Betul. Menurut sumber yang saya baca bahkan dulunya kedua kompleks tersebut merupakan satu kompleks besar. Sekarang menjadi terpisah karena ada jalan yang dibangun di antaranya. Reblogged this on SAHIWALA SOFTWARE CONSULTANTS. The wonders of the world. Great pictures btw! Thanks Hero! There are great places like this which only a few people know. Thanks Dorothy! I try to include information on how to get to a place especially if it’s less known to most people. 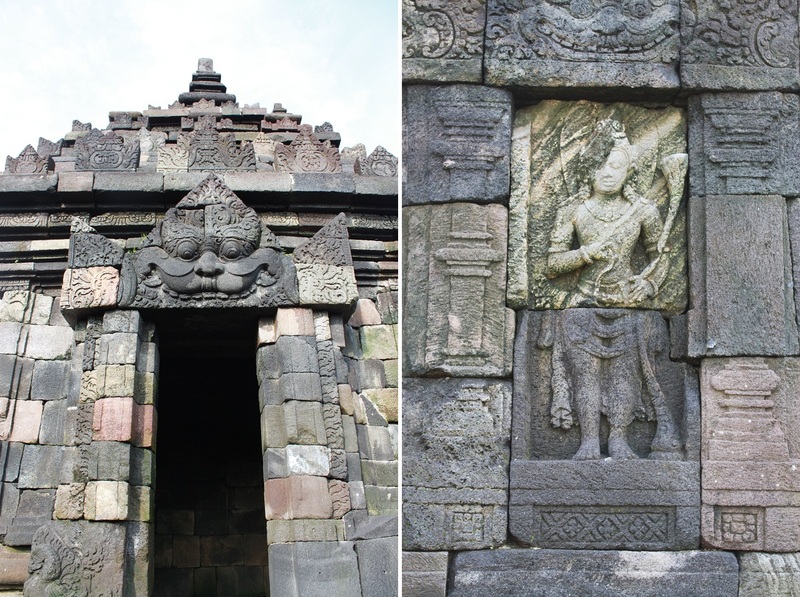 You might also want to check one of my old posts on Candi Sukuh (browse through the posts under ‘Indonesia’). These pics are intoxicating and breathtaking! Intoxicating is probably the right word for this place. 🙂 Thanks for dropping by! I am just like you. I like to find places more out of the way and less visited by most tourists, if that is even possible these days as travelers are getting more knowledgable. However, I truly enjoyed this blog and loved all the pictures. I am getting more and more excited about my Chiang Mai trip in a bit over a week!!! 10 glorious days there! Don’t all travelers do? 🙂 But interestingly enough, even though we can find literally everything on the web, there will always be places like this temple which remains off most travelers’ radar. Have fun in Chiang Mai and write some stories on your blog! Do you have Facebook btw? Breathe taking pictures. My hairs stood on its’ ends reading this – felt like as though I was there with your friends and you to explore this beauty! Congrats on finding, what would I call, one of world’s paradise. I hope of more sharing! Thanks for reading and the lovely comment! I think I have a penchant for exploring places less known to most people. But that doesn’t mean I stay away from the obvious touristy places, because most of them are touristy for a good reason. Fascinating, Bama! You are doing a great job of telling people about these treasures that should be developed. 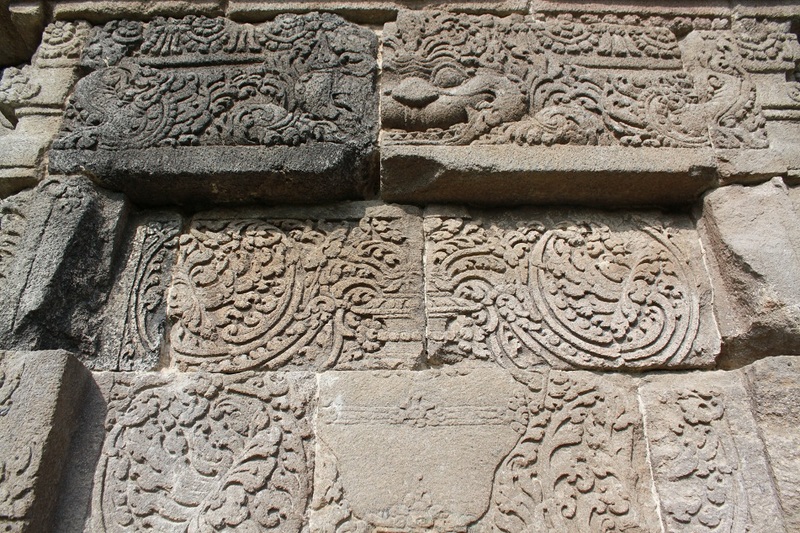 I have been to Borobudur, and I find this equally interesting. Thanks, Charly! There is no doubt that Borobudur is amazing. But if we spend more time around Jogja, there are so many equally beautiful temples to explore. Some are as tranquil as Plaosan. Ha! Ha! Love your closing “….to be Indy without having to worry about the raiders.” I love learning about great sites that are not (yet) over run by tourists. Plaosan sounds and looks amazing and I’m surprised its not more visited considering its proximity to more popular Prambahan. I guess people tend to flock to bigger sites and tend to ignore the smaller sites nearby although they can be just as interesting. I guess, its an advantage to a real explorer like you, you get to enjoy to place pretty much all to yourself:) Great photos, by the way. When I wrote the post, I couldn’t help to think of the movie and how Indy was chased by the other raider, and the giant ball! True, it happens in many parts of the world where most people only visit the more famous places while in fact they can have extra experience in nearby sites. Plus, most people who go in guided tour only have so little time in each place. Anyway, thanks Marisol! Halo mas, salam kenal. Terima kasih sudah menyempatkan baca ya, dan silakan kalau mau di-share.